all, she is suddenly forced to become what she is meant to be – a Prime. save not just herself, but the rest of the nation of Grildor as well. drive the last of the enemy off their planet. Blaid. Would he ever come back to her? that the situation is far worse than they had anticipated. time. 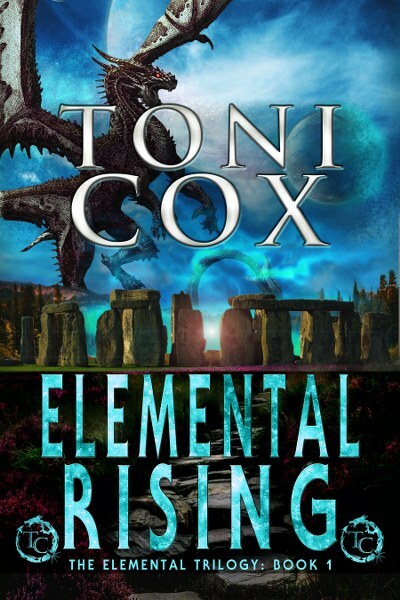 Desperately, she searches for the strength to save her people. responsibility of being a Prime rests heavily on her shoulders. books and all things fantasy. 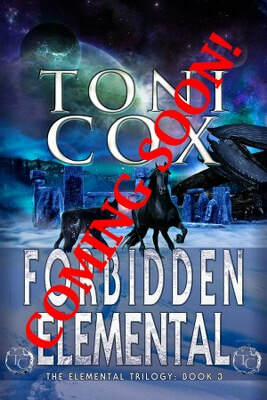 of the Elemental Trilogy in January 2015. 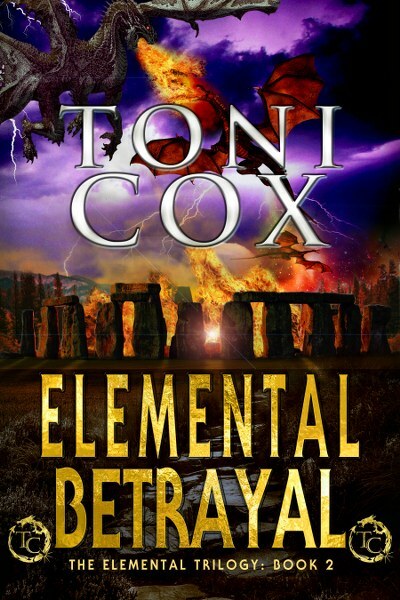 The Elemental Saga is a fantasy story spanning over 35 books. These stories all take place on the various Life Planets of the Milky Way galaxy. we will see the first books of this saga published. Resilient, is due for release in 2018. 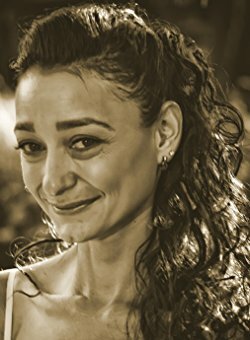 Next articleInterview with author of The Lamb Was Sure To Go, Jackie Sonnenberg!